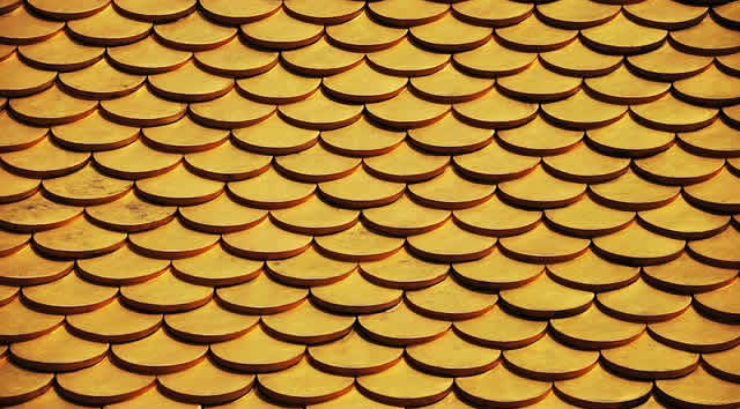 The roof is an important part of any building. 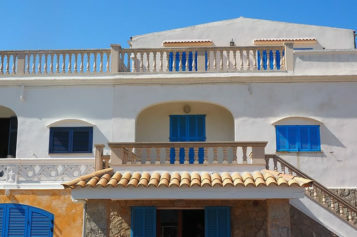 It protects the entire structure and shields the interior of the building from natural elements. When you own a house, you know that roof damage is inevitable. 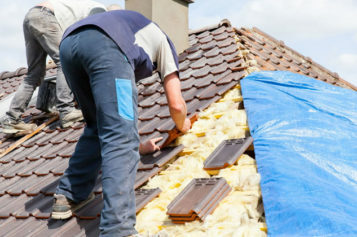 For this reason, it is important to have a reliable roofing company that you can depend on when you need them. Every building needs proper maintenance from time to time to withstand the ravages caused by time and harsh weather. 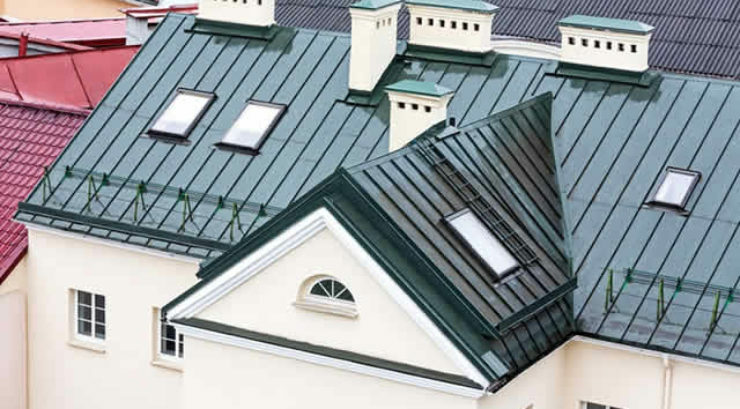 Colorbond roofing and flashings are necessary for rejuvenating your home or office. 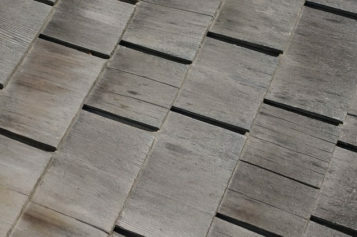 Choosing a material for your roof is a big decision since there are so many now available on the market. Each type will look different, altering the way your home design appears from the street. 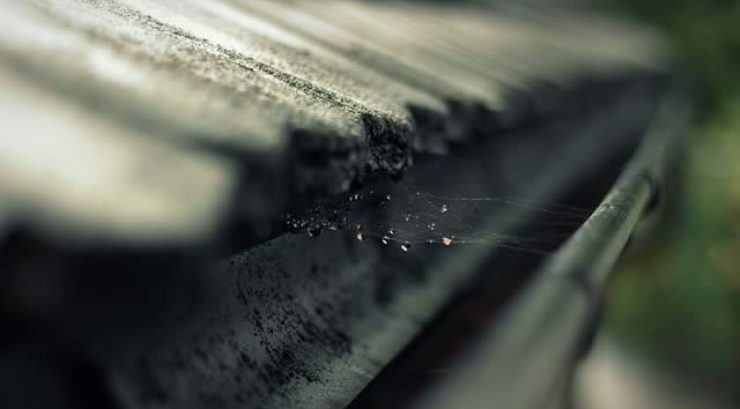 What are the Commonest Gutter Repairs Issues to Fix? 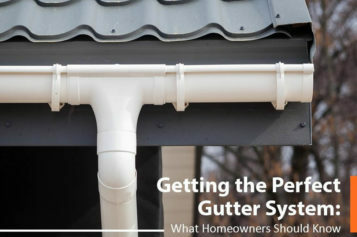 The gutter system is one of the most vital parts of the roofing system of a home. 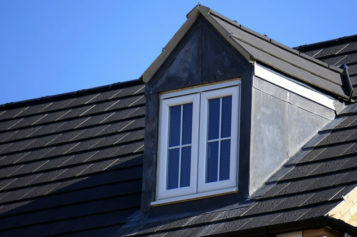 It is primarily responsible for making water drain off the roof and away from the foundation of the house. 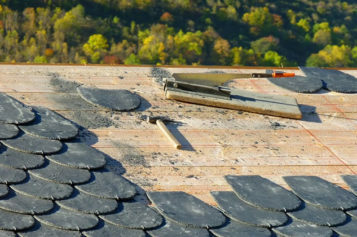 Looking to replace your home's roof? 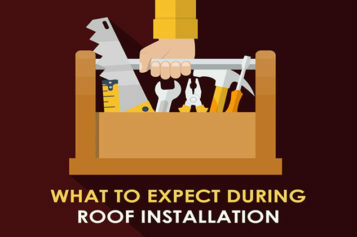 Use this 6-Step Home Remodeling "Quick Guide" to review the roofing replacement process. It assembles information you need and outlines it a step-by-step view. Before you start anything on your exterior home, run some financial numbers to determine whether your project is a smart investment. 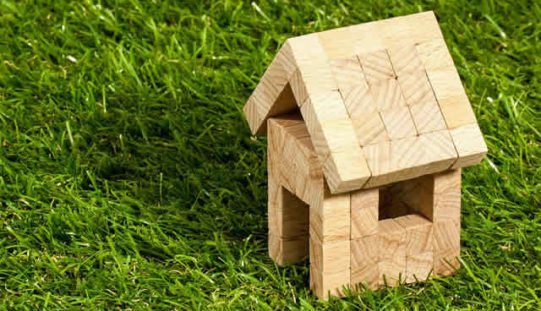 Review cost-related issues to a new roof vs. buying a new home. 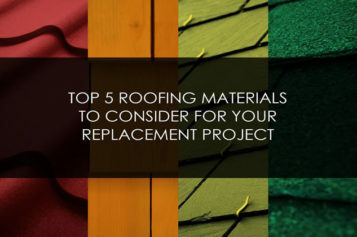 Your 2nd step in roof replacement is deciding what you would like to do and collecting ideas. home roofing shopping and more. The spec plan determines what type of materials and design considerations that will be needed. 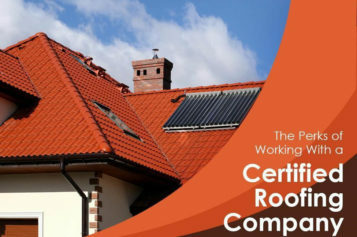 It will also contain the product specifications for the roof replacement, venting and decor. 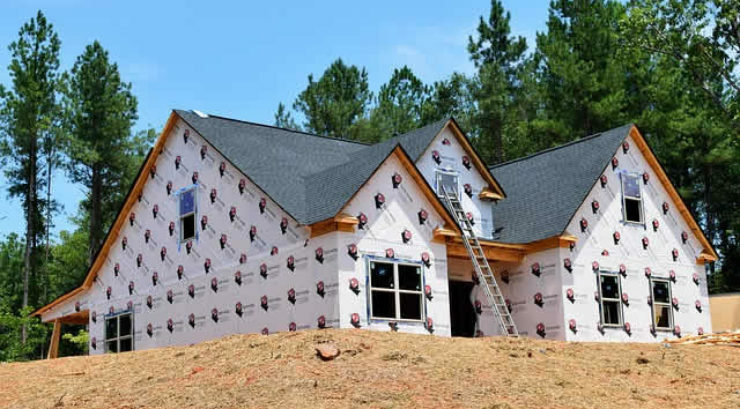 You will use the spec plan and roofing design to bid the project out to a contractor. Step 4 is finding and negotiating the contract with a roofing contractor. 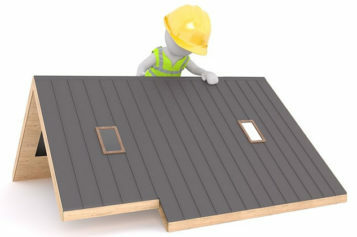 Give your roofing ideas and specs to a contractor for review and bid analysis. Using the equity value in your home is one of the best financing option for roofing replacement. Start with a home equity line of credit or a bank equity program. It starts with setting up the work area, removing everything that needs to be replaced, installing roofing shingles and trim, putting in the final touches, etc. It also means working with the contractor, managing the project, and getting the roofing project inspected before releasing any funds. 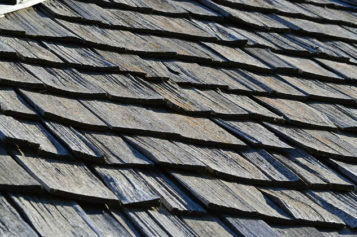 The 2nd step for your home roofing project is deciding what you would like to do. 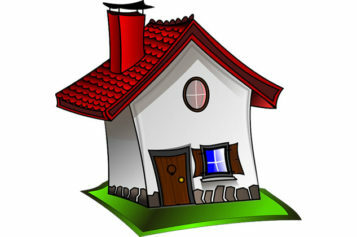 This includes reviewing roofing ideas, architectural styles, home pics and more. Our collection of photo remodeling ideas for the exterior home. View our selected gallery for exterior home. 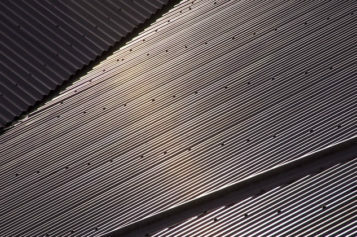 Solar Panel Roofing- Worth It? 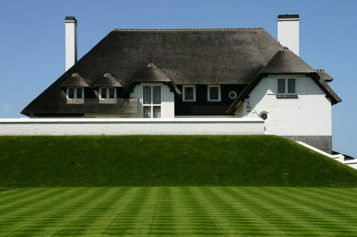 Need help designing and replacing your roof? 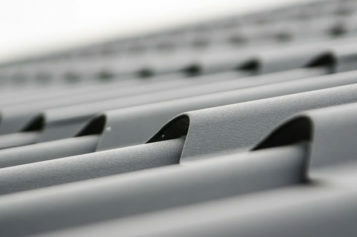 Use our pre-screened roofing contractor search servicing your area. Stay Tuned for Our Future Home Roofing Posts! More roofing pics of "what can be used"
View sample product pics that can be used in your roof replacement and design. View the product pic gallery to formulate ideas. Resource and manufacturer listing of home improvement products for the exterior home. 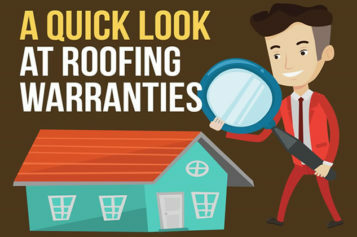 It is only a matter of time when you need to repair and/or replace your roof. So when that time comes, plan the best roof replacement for your home ... plus add some decor items to give that distinct look. 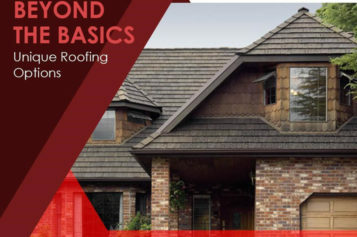 So let's begin with this step-by-step guide after you review the roofing ideas and topics above. This step plan will help plan and manage your home exterior plan. 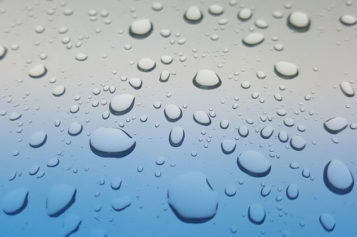 How Can a Waterproofing Membrane Help You? 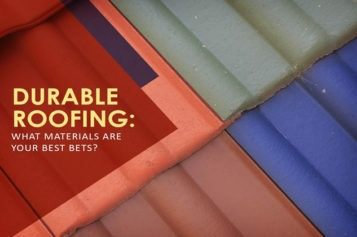 Durable Roofing: What Materials are Your Best Bets?